Big stiletto choker chain necklace from LANA. 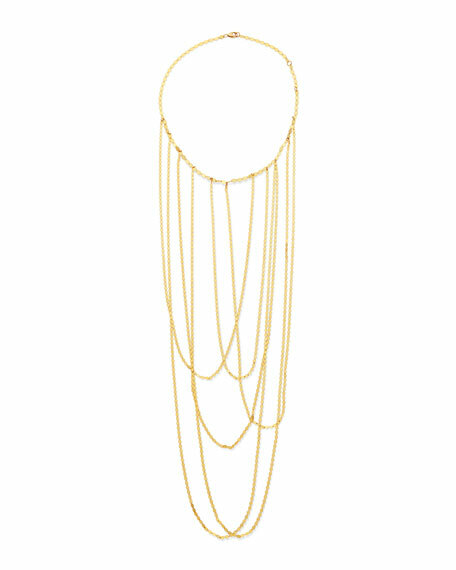 Long layered flat-link chain drops. For in-store inquiries, use sku #2569684.